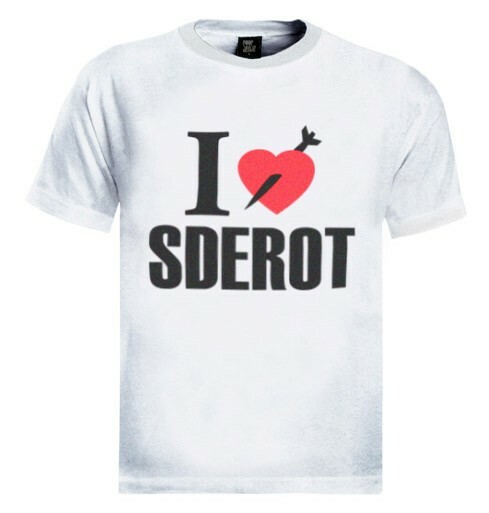 This t-shirt is heart of the Israeli support. 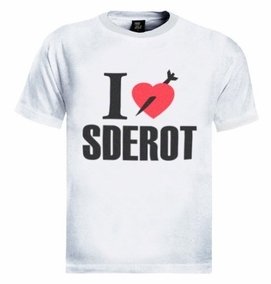 We all stand beside Sderot residents that livee under the attack of rockets on a daily basis. Sderot is next to Gaza in the western Negev area. This picture was taken during Obama's visit to Israel in the summer of 2008 with the mayor of Sderot Eli Moyal.. Our t-shirts are made of 100% cotton and are long lasting with bright colors. Our products are all designed and printed in Israel.